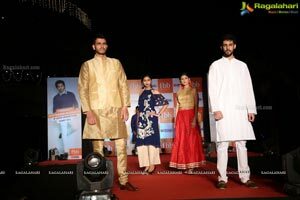 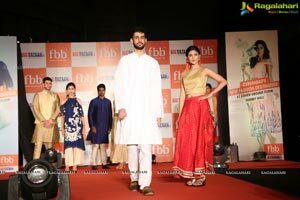 Hyderabad, 4th November 2018: Big Bazaar Gen Next, one of the leading retail brands by Future Group, hosted a fashion show at its store in Inorbit Mall, Hyderabad, today. 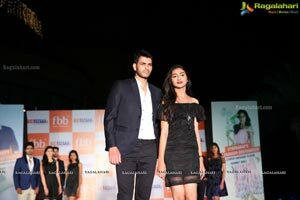 Shreya Rao, the 2nd Runner Up of fbb Miss India' 18 as the showstopper at the show, set the ramp on fire. 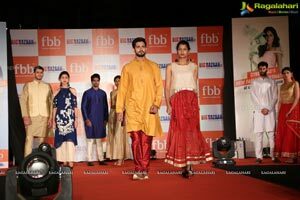 The fashion show at Big Bazaar Gen Next, showcased the fbb collection available at the store. 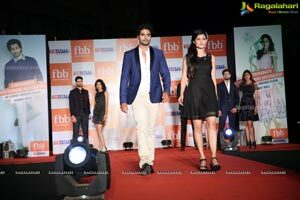 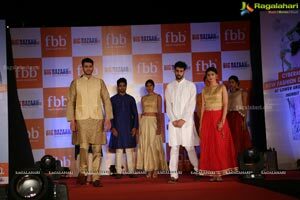 Models exhibited the comprehensive range of Indian and casual wear by fbb. 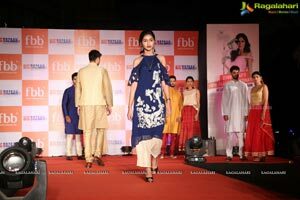 On completion of three rounds of the show by models, Shreya Rao as the showstopper, dressed to kill in a latest fbb ensemble walked on the ramp with great elegance, winning hearts and applause of the audience. 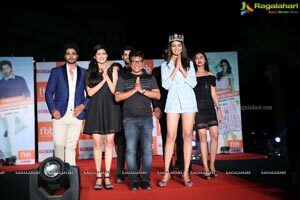 Shreya Rao is the 2nd Runner Up in the fbb Femina Miss India, 2018. 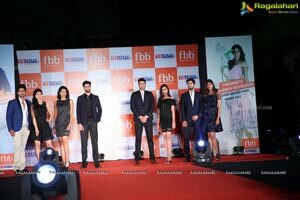 Post the fashion show, she interacted with customers at the store and indulged in a spree of selfies with her fans. 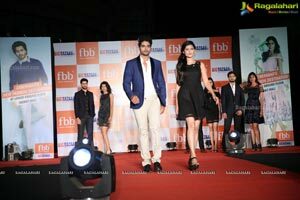 KV Rao - CEO, APTS Zone at Future Retail Ltd., said, "We are very excited to have Miss. 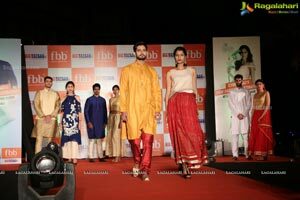 Rao showcase our fbb collection. 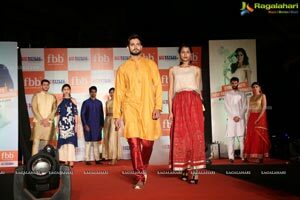 With the ongoing festive season, fbb is the one-stop destination for ethnic fashion in Hyderabad." 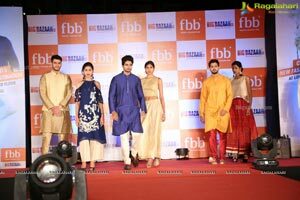 fbb has been the face of affordable fashion destinations in India since 2008. 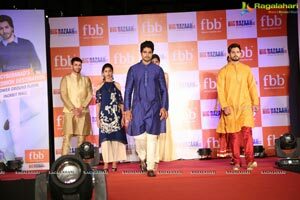 With its stance of being India's Fashion Hub, It believes in aspirational value fashion. 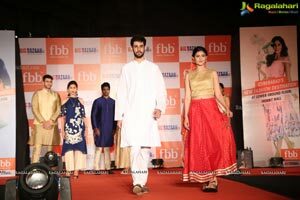 From business meeting to casual resort wear, from versatile ethnics to comfortable home wear, fbb creates exclusive merchandise for its audience under its own private labels. 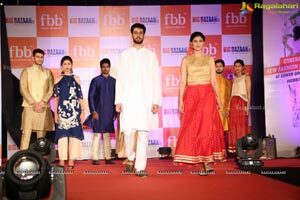 With a wide variety to choose from, fbb has something in store for everyone, fbb targets a youthful audience in India that wishes to stay synonymous with current trends. 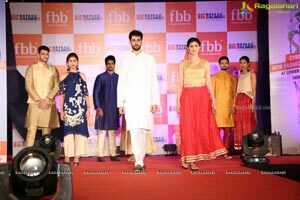 The brand has 313 stores including 68 standalone stores spreads across all the metro cities, mini metros and also penetrates well in tier-II cities.